A solar eclipse that will sweep across the country on Aug. 21 is expected to cause a noticeable dent in solar-energy collection, and utilities are concocting workarounds to meet power demands during the event. The state is expected to lose almost 4,200 megawatts during the eclipse, which will partially darken the state from about 7:45 a.m. to 12:45 p.m. local time, on Aug. 21, according to the ISO. To put that in perspective, one megawatt powers about 1,000 typical homes, Greenlee said. 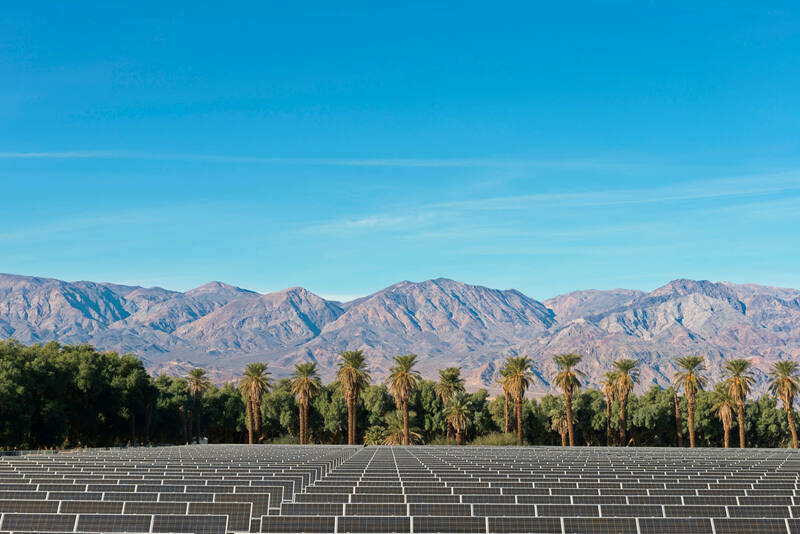 The ISO [California Independent System Operator] is talking with providers of other types of energy, particularly natural gas, which provides about 53 percent of California’s energy resources, Greenlee said. Those firms will need to acquire more natural gas for the morning of the eclipse. The eclipse set to darken skies next month threatens to sideline solar farms and rooftop panels in a wide swath of the U.S., wiping out enough power generation to supply about 7 million homes. Not only is solar power unreliable, it’s also a dirty technology, as outlined in a report by America Rising Squared.